The title says it all! Sounds crazy right? 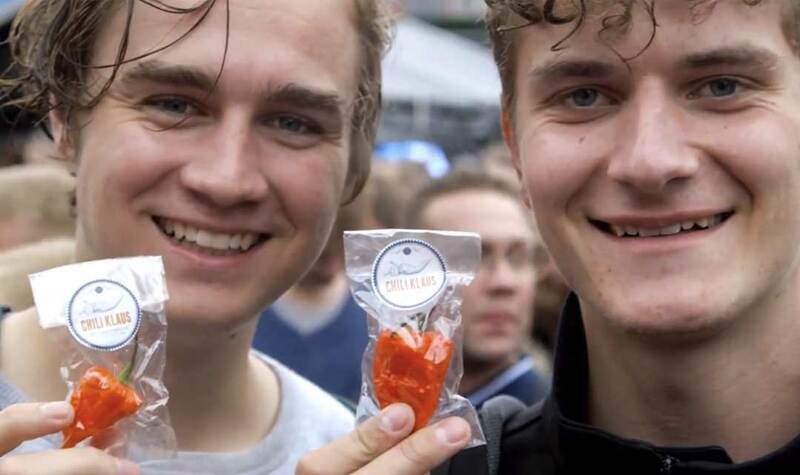 In an effort to promote his new book, pepperhead Klaus Pilgaard (aka Chili Klaus) amassed a crowd of a 1,000 people last week in Copenhagen to eat 1,000 Ghost peppers at the same time! Hilarity ensues as the camera catches some smiles, some pain, and some vomiting (of course). Check out the video below, and check out Klaus’ channel here.